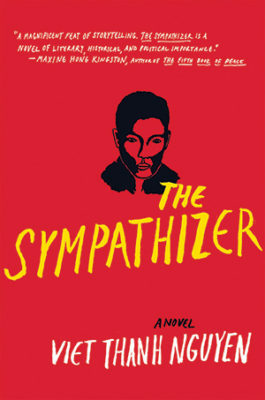 This review of Viet Thanh Nguyen’s The Sympathizer by Robert Linens Jr. was originally published by the Times-News. Having dual faces is the basis of any spies’ profession. Intuition, their craft when recognizing the mask that opponents wear in moments of relating to an enemy. Though what if one’s own mask were much harder to remove, let alone cope with when becoming witness to needing a mask from birth. 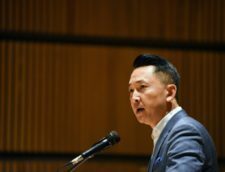 The 2016 Pulitzer Prize winning novel “The Sympathizer,” by Viet Thanh Nguyen, tells the empirical view of a man with conflicting loyalties. 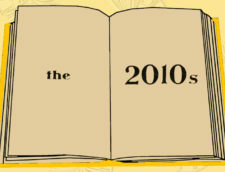 The protagonist is a self-described spy, a spook and a man of two minds. One mind is his country of birth and tradition while the other is of statutes of educated ideologies. As split in mind as he is by birth, being the son of a Vietnamese mother and a French father, he is neither fully accepted by either parties. This duality of mind and birth splits our protagonist heart and defines the actions of the story, yet the captain must find a way within himself to decide who he is. With the conclusion of the Vietnam War days away, a South Vietnamese general instructs the captain on the extent of their retreat while at his villa. Causations of filtering through who from their ranks will be selected as migrants during their voyage to the West is decided over glasses of whiskey and suspicions of dread. The Captain, Man and Bon, a trinity of brothers in arms persist through the novel, culminating in a friendship that from the start stands out as one of ideological note in literary history as their tête-à-tête covers the gamut of philosophical and political differences. The through line in the novel investigates immigrants through allegorical vignettes witnessed by the narrator during his time in the U.S. The decorated general that stood tall directing his men now owns a liquor store from which he is the favorite customer. The general’s wife, once a pampered beauty with little to perform other than smiles at state dinners now runs a restaurant, putting up her hair and cooking nostalgic food for their comrades. The once South Vietnamese soldiers and quartermasters now become shorthand cooks and gas station hands. 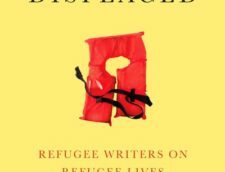 Nguyen’s stylistic prose goes at length, weaving the dialogue into the paragraphs; together with few breaks to convince the audience of the importance of literary, historical and political significance during that time. The vigorously precise prose colors a mind that is unique to espionage thrillers of the past — sympathizing with the sufferings of all sides involved in the heat of war and in the ashes that cool in the aftermath, marking its remains. Robert Linens, Jr. is a Circulation Assistant at the Mebane Public Library. He can be reached at rwlinens@alamancelibraries.org.